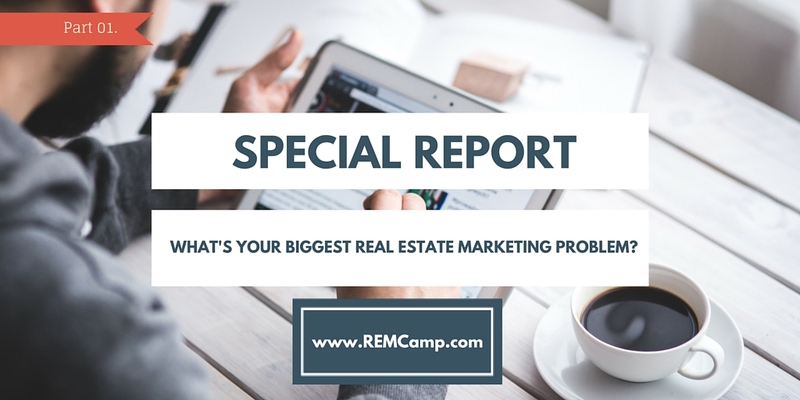 Real Estate Marketing Camp | What’s Your Biggest Real Estate Marketing Problem? What’s Your Biggest Real Estate Marketing Problem? 29 Dec What’s Your Biggest Real Estate Marketing Problem? Editor’s Note – This is Part I of the five-part Real Estate Lead Generation Special Report a.k.a. the Local Zillow. I know that sounds like 3 questions but it’s really all one question. I thought I already knew the answer from feedback over the years of helping Realtors find new clients online. I just wanted to make sure I knew the exact answer so I could set about finding a solution to fix the problem. The results were almost universally the same. I heard many variations of the same basic frustration and complaint. “I have no time”, “Technology is so confusing”, “I tried so many marketing systems but got no closings”, “I’m overwhelmed” and “I need to hire a tech savvy assistant”. I also received this wonderful answer from Mike Sety, an agent in Boise, Idaho. Every reason invariably worked it’s way back to a lead generation problem. The underlying issue is that we need to make more money. In order to make more money we need to close more business. In order to close more business we need more leads. Not crappy leads. We need quality leads. And the leads need to be affordable. But the quality leads aren’t affordable so we need to generate our own leads. But we need to know how to generate leads and we’re overwhelmed by information overflow. And the technology is so confusing. And I bought a course to do all this but although it made sense on paper it was too difficult (for me) to execute and implement. And so we wander further down the rabbit hole! All the answers helped me qualify the problem. It’s not just lead generation. It’s generating quality and affordable leads! Most Realtors feel that if we can just get the appointment we can close the deal. We back ourselves as closers. It’s setting up the right appointments that has us stuck under 20 closings a year. I will say this as a further qualifier to the question of what is the one problem holding back our real estate careers. It’s my experience that most of us struggle with lead conversion. We often get so lost in lead generation that we don’t put an equal amount of time into the lead conversion process. And then we get so lost in lead generation and some lead conversion that we forget to pay attention to our actual real estate business. The biggest problem we have is generating affordable and quality leads and converting them into appointments where we can pitch our real estate services. What’s the Solution to the Problem? The solution is obviously to identify quality and affordable prospects who will turn into clients and commission checks. 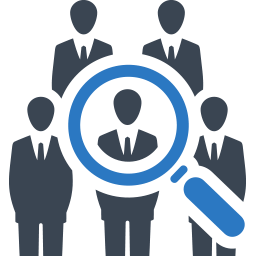 That means we need to refine our lead generation to only find quality prospects, we need to do it in an affordable way and we need to convert those prospects into appointments and clients. My area of expertise is digital marketing so I’m going to confine my answer to lead generation and conversion on the Internet. 90% of home buyers and sellers start the process by going onto the Internet to find real estate information. They want immediate access to every listing and information about buying, selling and owning a home. You can reach Internet leads by either buying the lead or developing a marketing system that attracts leads. Let’s look at buying leads versus developing your own lead system. Their number one online real estate activity is to search for homes for sale. The site they use the most to search for homes for sale is Zillow and the good news is that Zillow will sell you those leads. In theory that means you’re getting a highly targeted lead of someone who is actively seeking to buy, sell or rent a home a.k.a. a quality lead. The problem with Zillow is affordability. Zillow is expensive and prices have jumped since they acquired Trulia. And prices are only going up. And when you stop advertising on Zillow you’re left with nothing. Per a recent conversation with my Zillow rep, one ZIP code in Boulder, CO with a population base around 20,000 people, costs $50,000 a year for the entire ZIP. You can buy less than 100% but then you’re competing with other agents. But hang on, you don’t appear on all the search results as agents with large franchises can protect their listings. And the listing agent can “Claim Their Listing” and have their ad appear alongside their listing and compete with your ad. And Zillow doesn’t have all the listings. And our prospects don’t only search in one zip code so we’re also competing against other agents who purchase ads in neighboring ZIP codes. And some agents are already well established on Zillow with dozens of 5-Star reviews and perfectly oiled lead management teams. Do you see how this quickly becomes an affordability problem? If you’re priced out of buying leads you can develop your own lead systems. You can blog, podcast, shoot local video, post to social media, get reviews on local directories and give away fabulous free market reports. You can do all of this yourself and it’s mostly very affordable because you’re trading your time for money. And it’s my experience that most Realtors have either time or money, but rarely both at the same time. Now I’m going to say something that might shock you. All your content marketing may be killing your lead generation. I’m a huge advocate of content marketing so the above statement needs to be qualified. Creating all this content takes so much time that it can simply overwhelm you. Then building the systems you need to store and deliver the content, and capture an email address, then set up a drip marketing campaign, and create new content, can make you lose focus of your real business – selling real estate. You spend so much time generating leads and so little time converting them into clients. And you’re casting the net so wide that you’re not getting the best quality leads. And many of the leads don’t actually know you and may be cold leads responding to a free report download or a Craigslist ad. 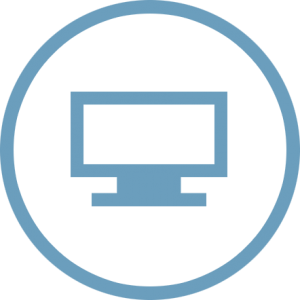 – Get really good at advertising or buying leads and converting them into clients. Focus on this exclusively and work on it every day to improve your ROI. You may do this by buying Zillow leads, or Tiger Leads or referrals from Referral Exchange or enrolling in a managed Facebook ads program with a company like Curyator. The key is that you need to leverage your money a.k.a. marketing budget to drive your lead generation. 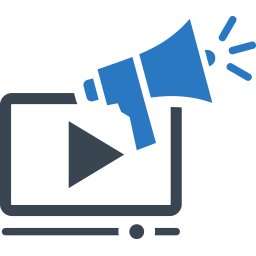 – Get really good at creating great quality and interesting content (but not too much it) and effortlessly distributing it across multiple platforms to drive free traffic to your lead capture system. You will leverage your time to reach out to and connect with local prospects. This takes longer than buying traffic but it doesn’t require a large marketing budget. The third solution is my solution. 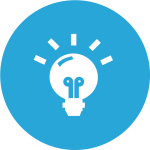 It’s a hybrid of the first two solutions and involves combining the Zillow type approach with a simplified content marketing strategy. – Invest long term in a real estate portal for your neighborhood or town that acts like a local Zillow where allow visitors to view every home in your market (not just homes for sale) and where you provide all the content that buyers, sellers and owners go online to find. 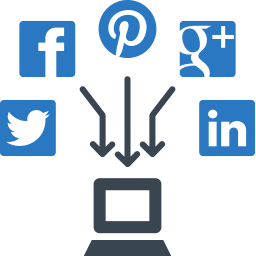 I call this solution the Local Zillow solution where you build a real estate portal with every single home in your area or town and a homeowners portal with the quality content loved by local residents. Instead of giving your time and money to Zillow, invest it in your own long term plan to build the dominant real estate portal for your town or top neighborhoods. In the process of doing this you will become the local real estate authority, earn the trust of your prospects and control a simple lead generation platform that requires little technical knowledge to operate after set up. But how do you build the local Zillow solution? It’s not easy but I promise you it can be done. How you do it is for the second special report – Be The Local Zillow.